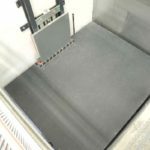 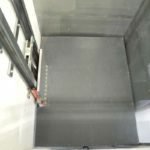 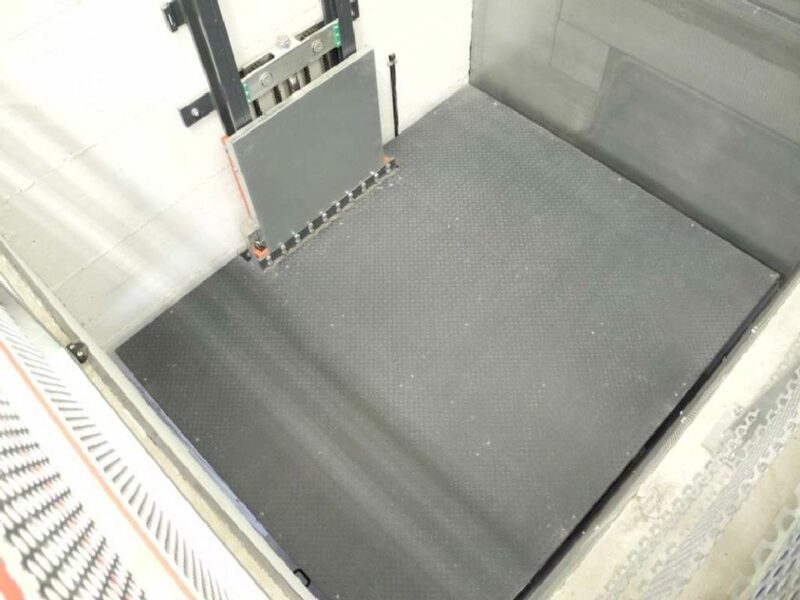 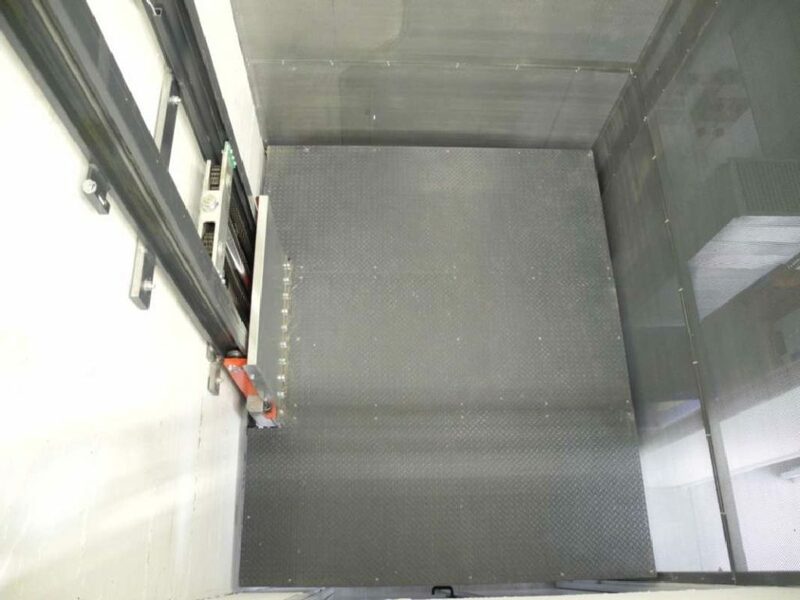 Ideal for Commercial and Industrial Applications, our range of Goods Only Lifts (passengers not permitted) are available in a multitude of sizes, configurations and Capacities. 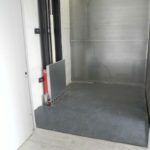 Only a shallow pit is required and the builders work is minimal. 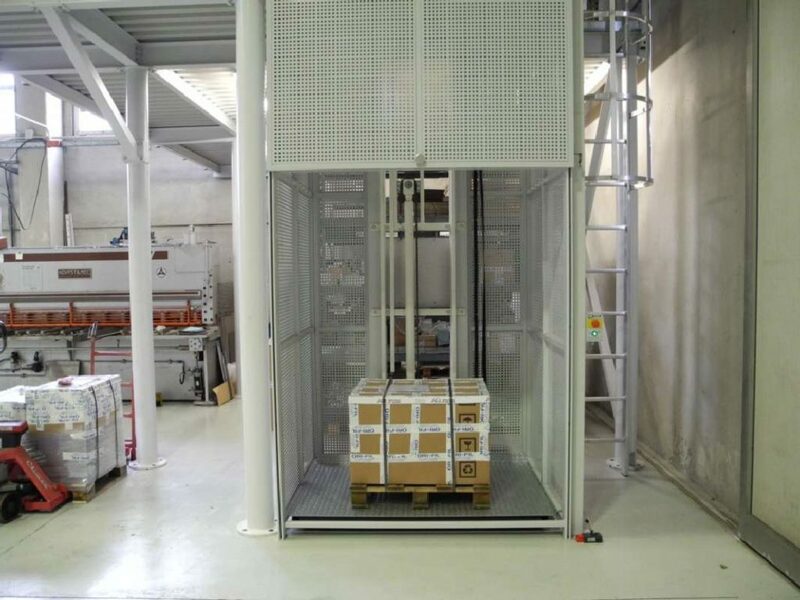 The perfect solution for Warehouses, Self-Storage Depots, Retail (back of house), Factories, Workshops etc. 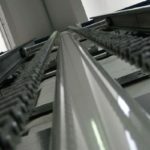 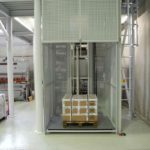 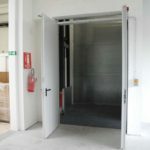 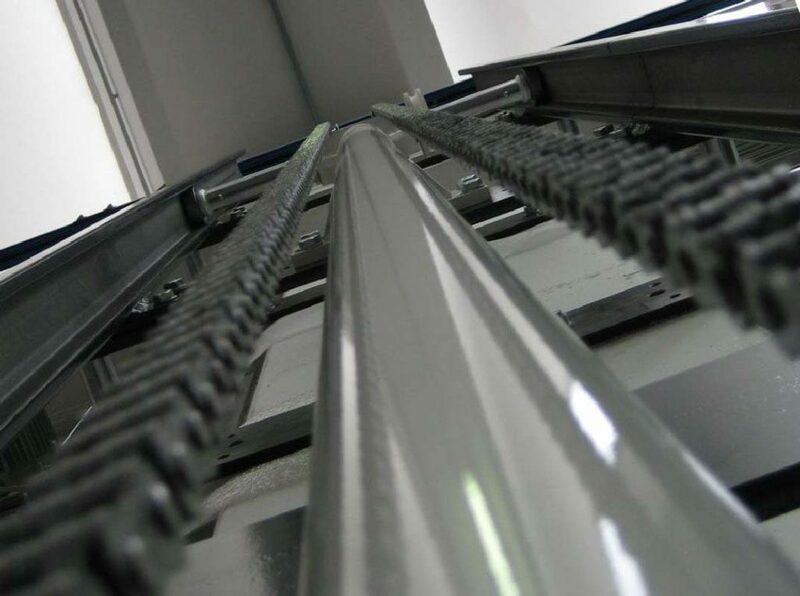 This lift is installed against a load-bearing wall or vertical steel frame, meaning that the remainder of the shaft can be constructed of various materials to suit the customer’s needs. 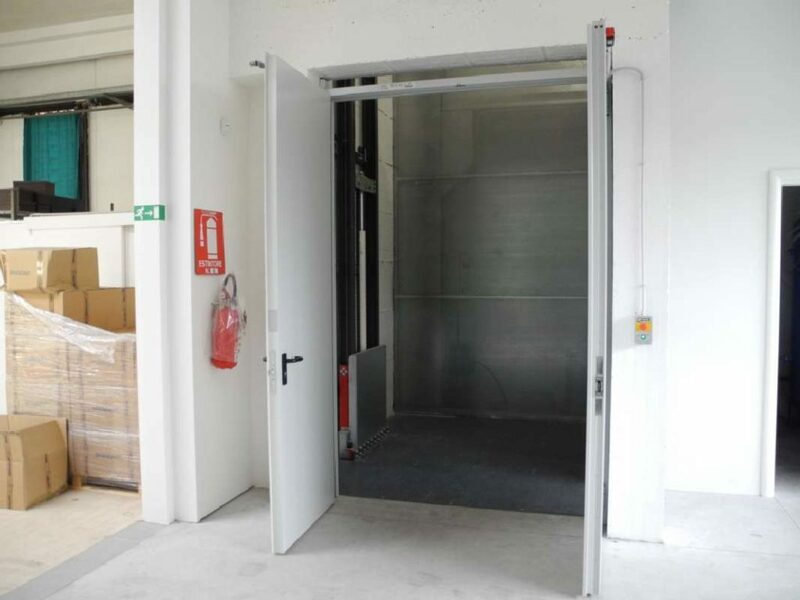 The shaft doors can be supplied by the customer so as to match the decor. 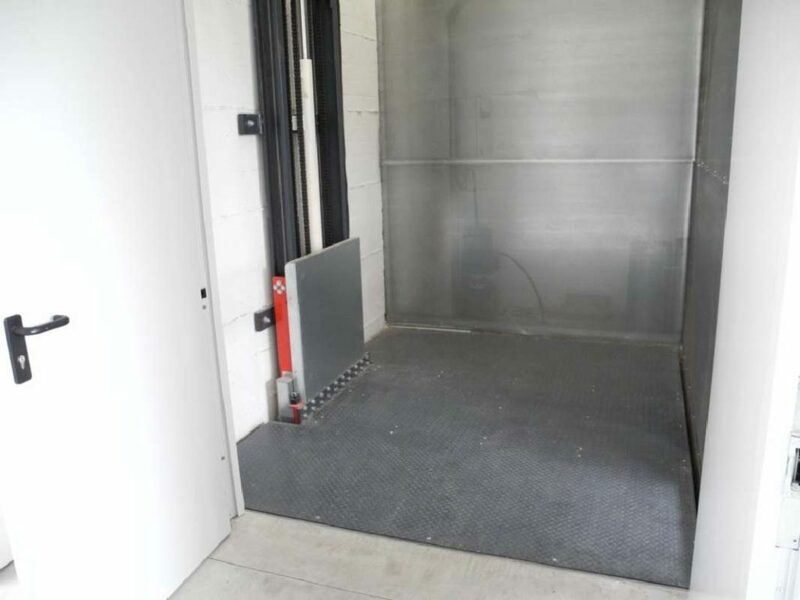 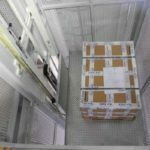 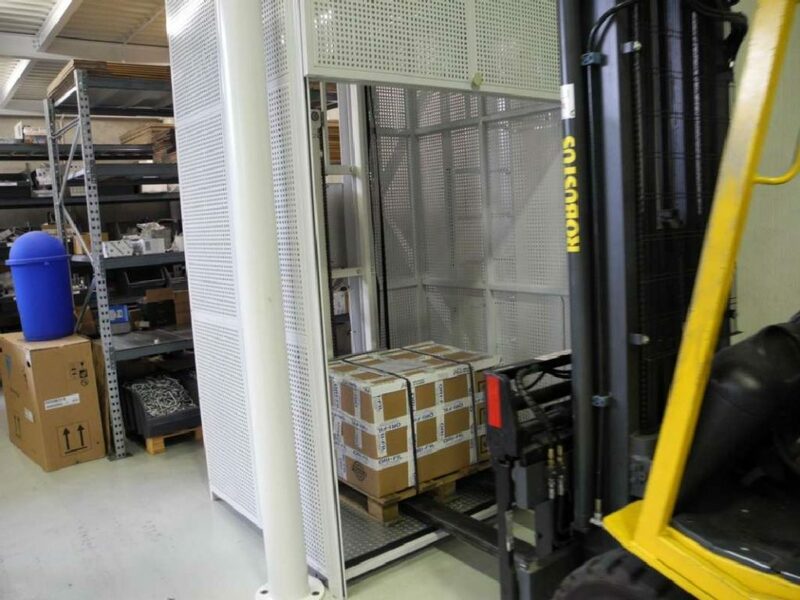 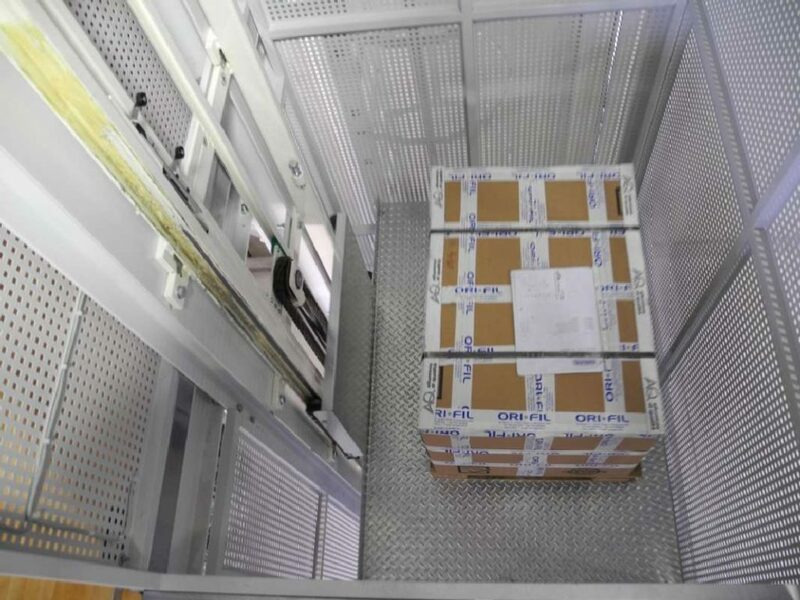 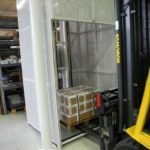 This method is an extremely cost effective way of installing a heavy duty Goods Lift.